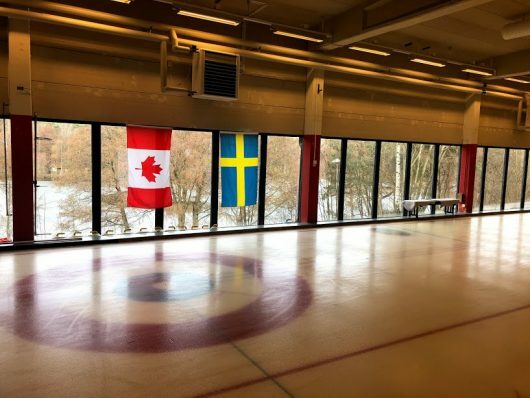 The beginning of spring in Sweden is a beautiful sight and the club decided to close the winter season off with the annual Södermalm Curling Championship. 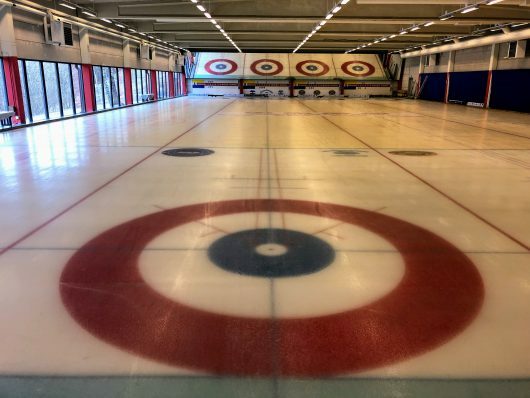 Larry organized a “curling lesson for beginners” at the local curling rink. Everyone that singed up for the event were definitely all beginners at the start of the day, because some of us who had participated in curling before, had forgotten everything. With the exception of Larry who was ever so graceful on the ice. After a few practice deliveries, we were ready for the main event. It was decided at the time to play International vs Australia. 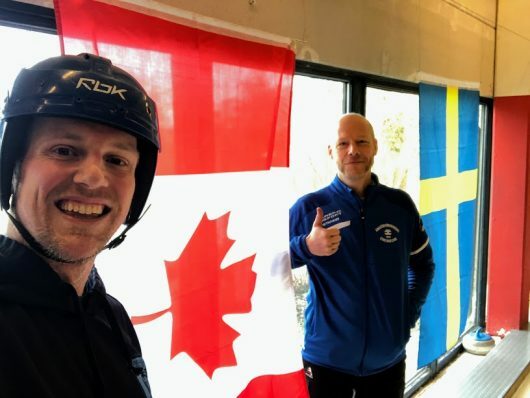 Bluey was definitely upset that not all the flags were present in the curling rink. But that’s not what the Aussie’s were truly worried about. They just wanted to dominant at curling – ‘Chess On Ice’. As the match commenced it was surely one sided. But as the Aussie’s got their ice legs they came back and tied it up. During the extra end the pressure was on. Cherry being the hero of the day (you’ll soon find out why.) took it upon himself to make sure the hammer made it on to the button. He swept so hard that his focus was preoccupied for a split second and he lost his footing, and the rest is history. Cherry left it all on the ice ‘blood, sweat & tears’. Cherry was not the first and as we were told he wouldn’t be the last. Because before the match started we were told of the infamous tale of the ‘twins being knocked out cold’, and that every year it happens at least once. 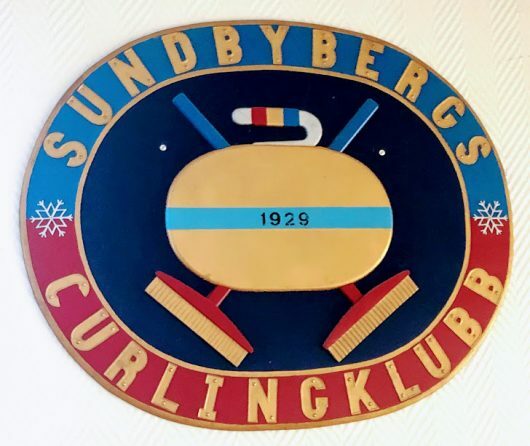 Thanks again to Sundbybergs Curlingklubb, everyone who came out and a big shout out to Larry for organizing such a great event. 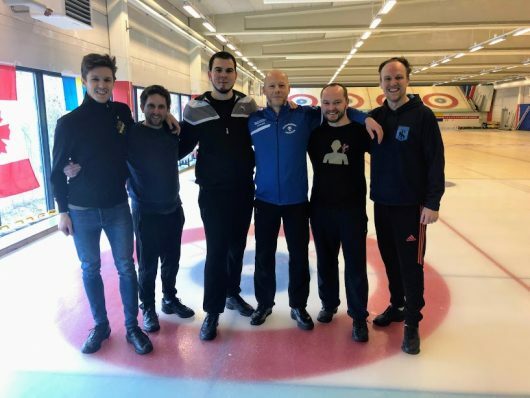 Södermalm Curling Championship 2019 first appeared on Södermalm AFC on at 19:40. Since then it has recieved no comments. 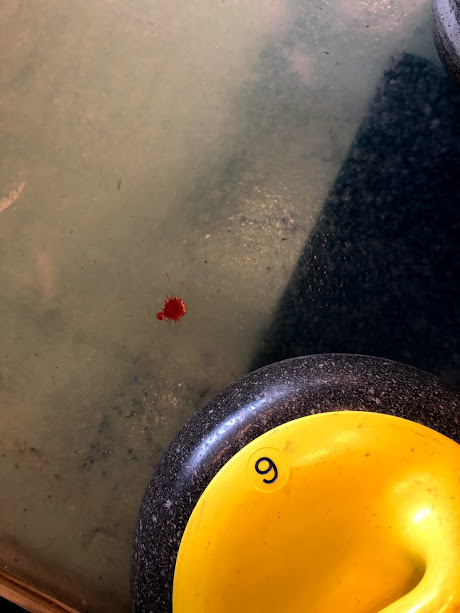 This post was last updated on Monday, 1st April 2019 by Grave Danger.